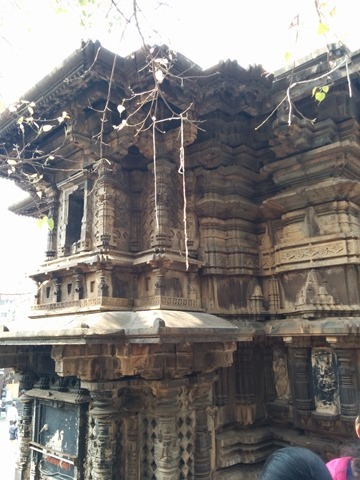 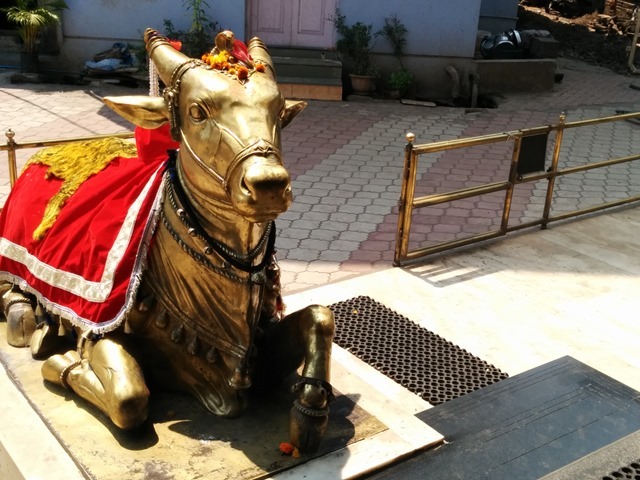 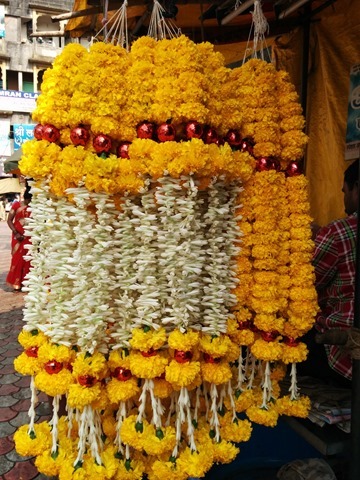 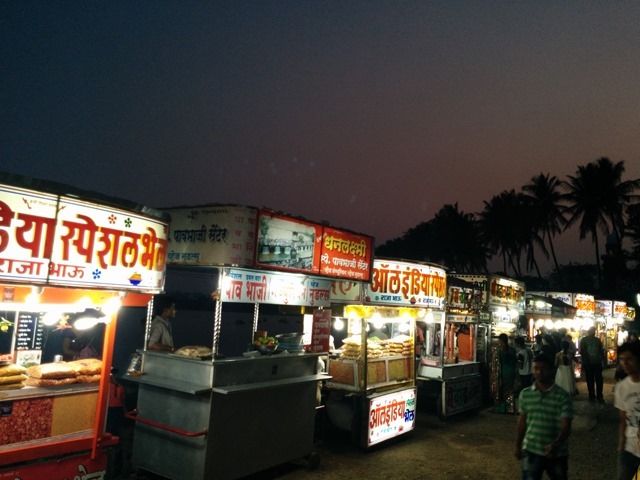 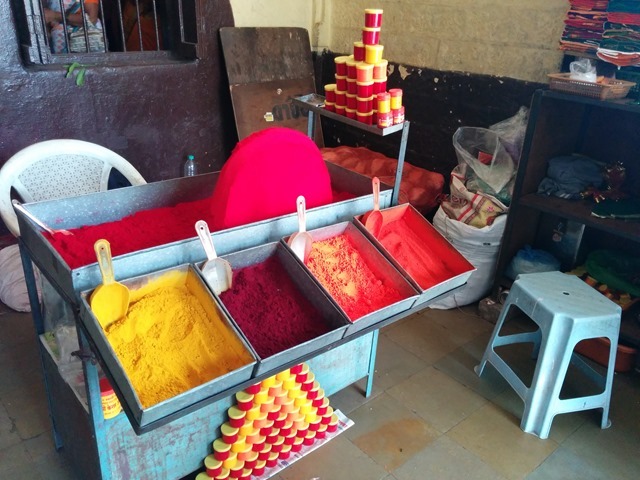 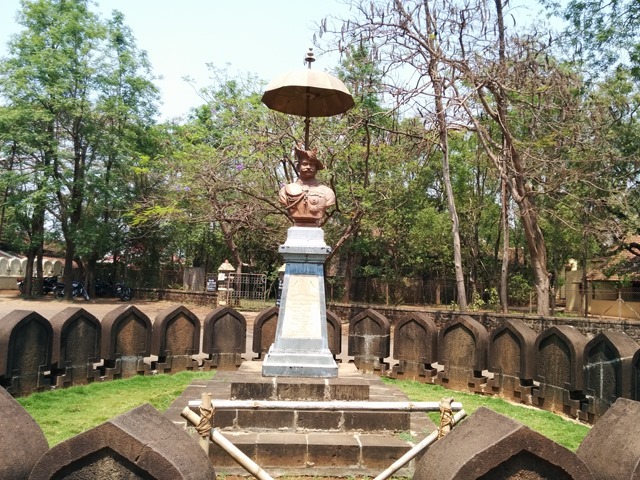 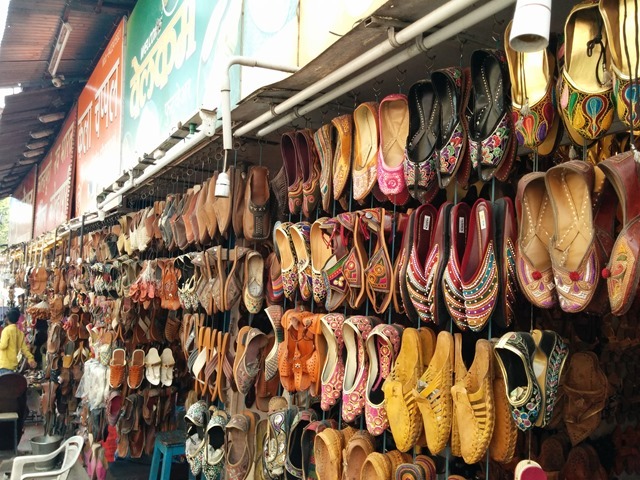 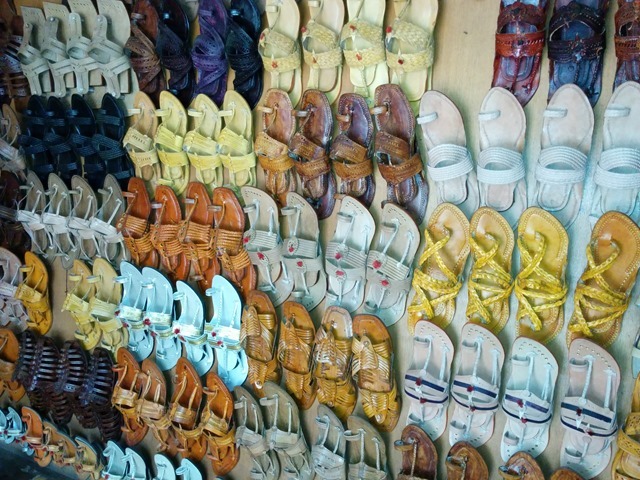 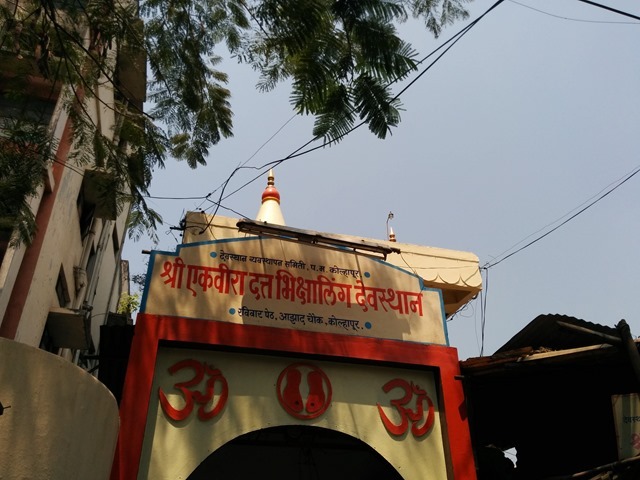 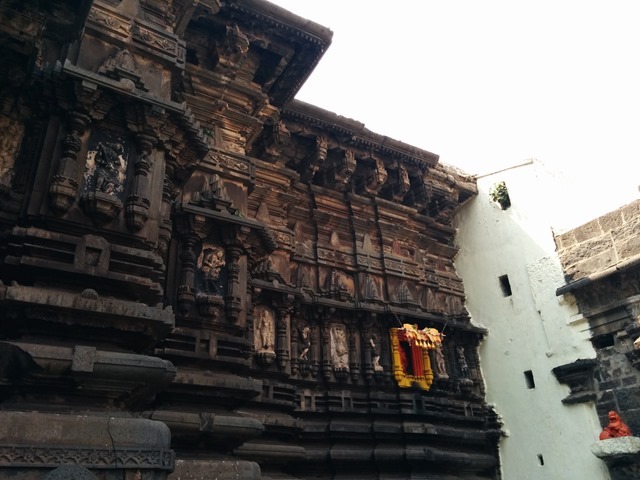 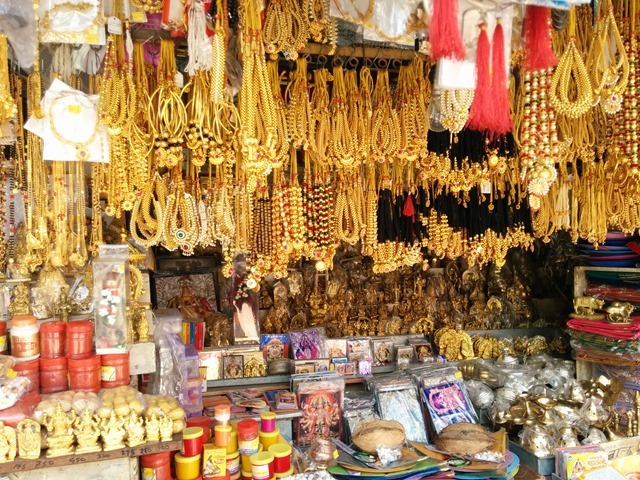 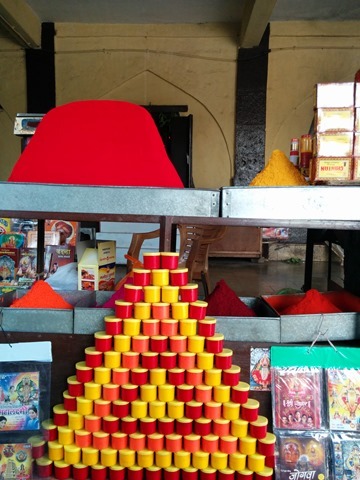 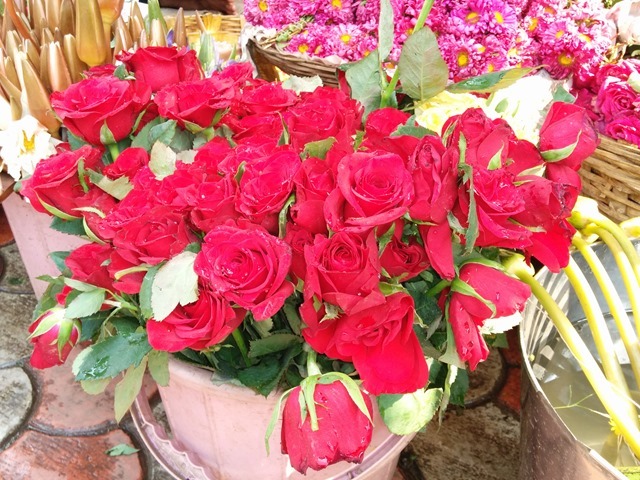 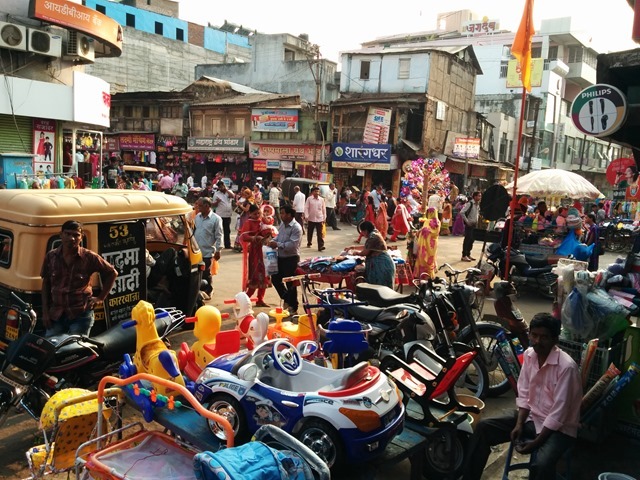 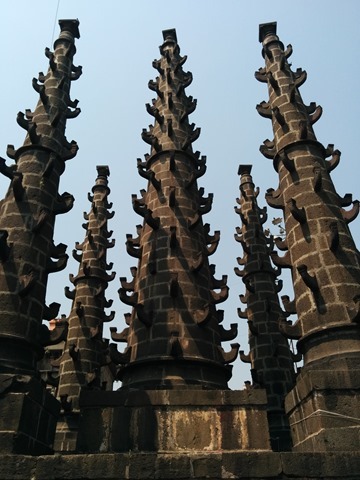 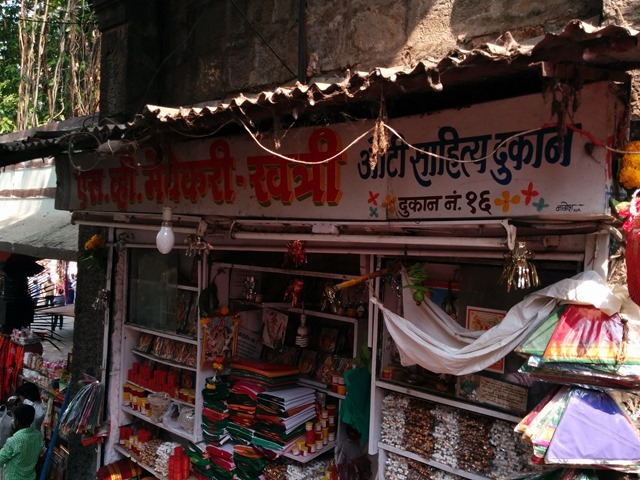 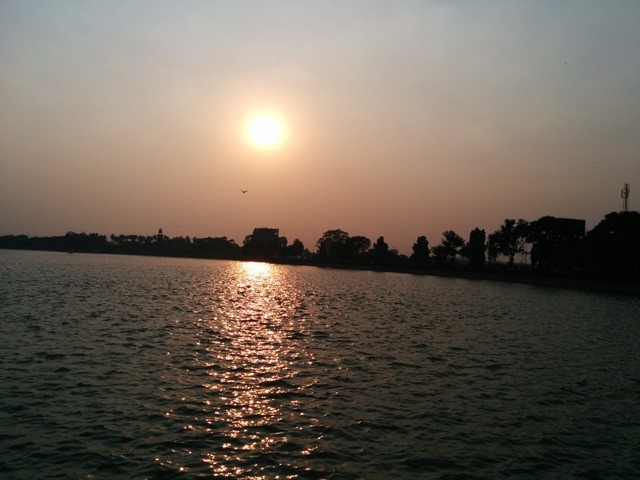 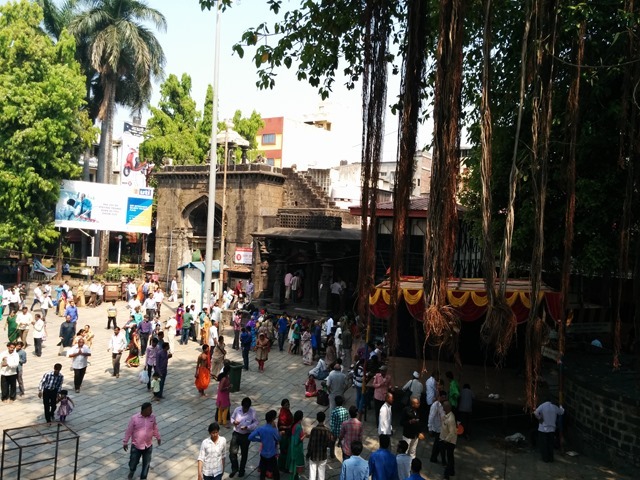 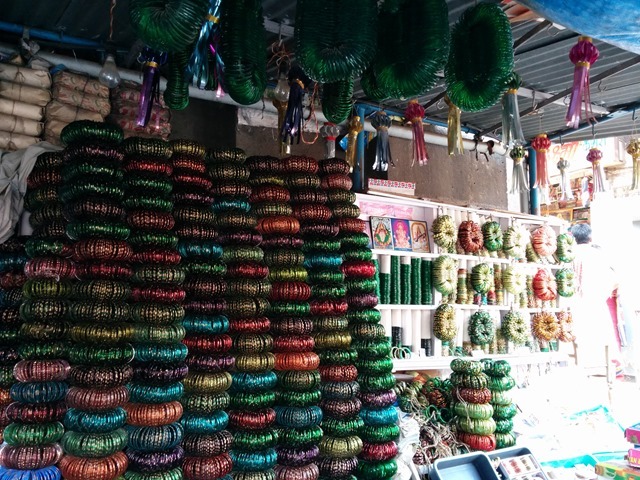 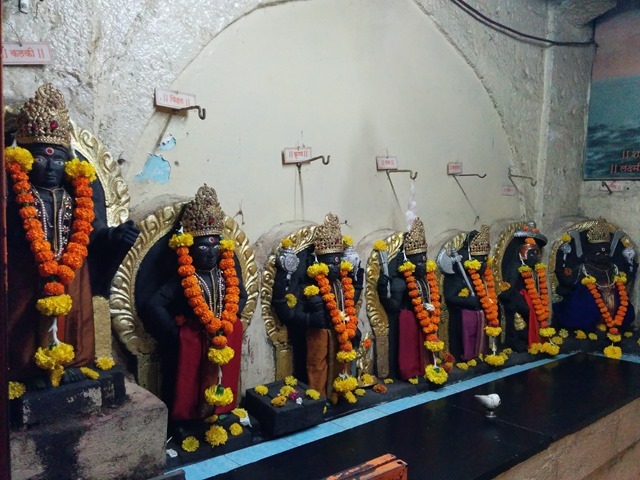 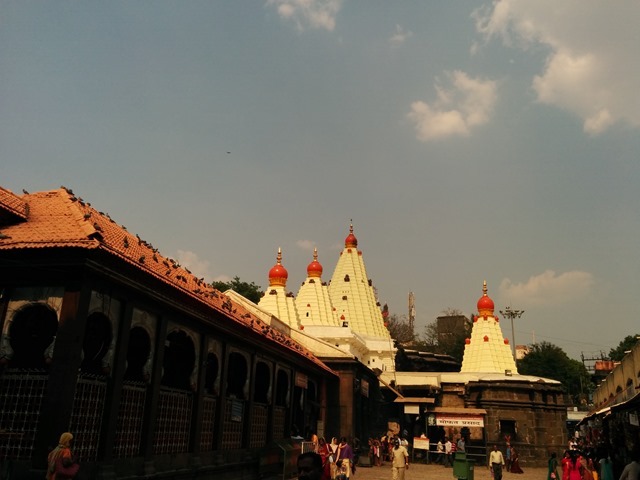 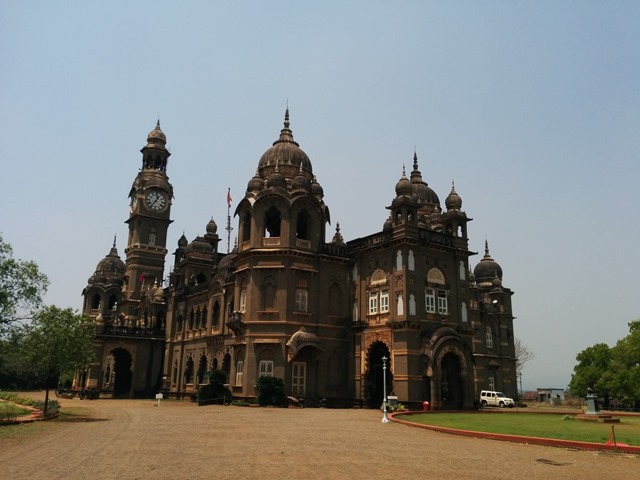 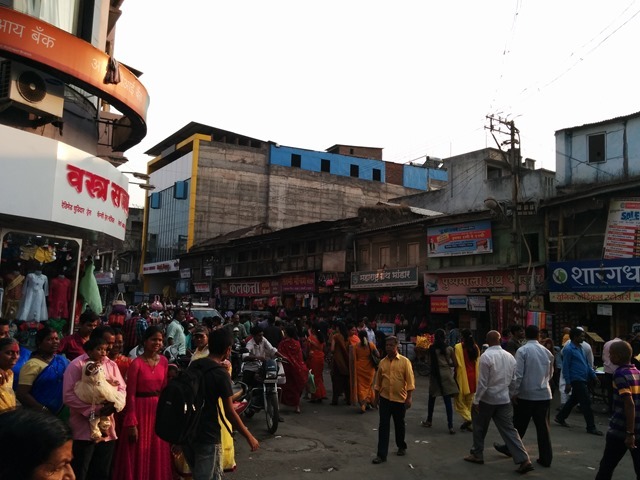 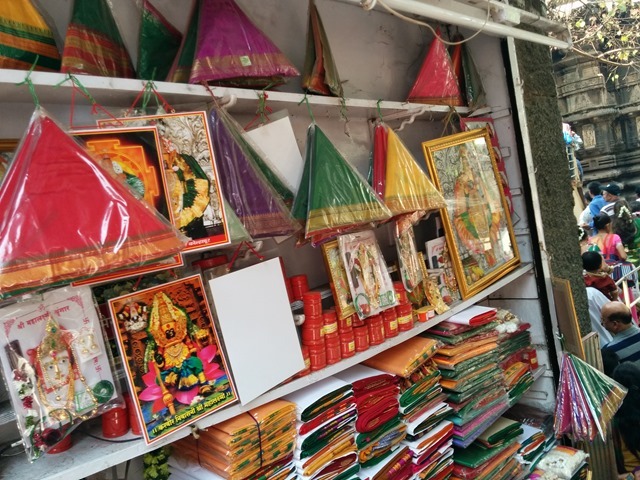 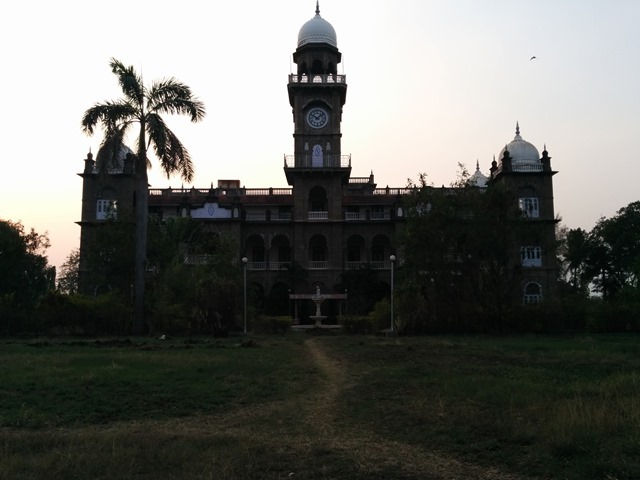 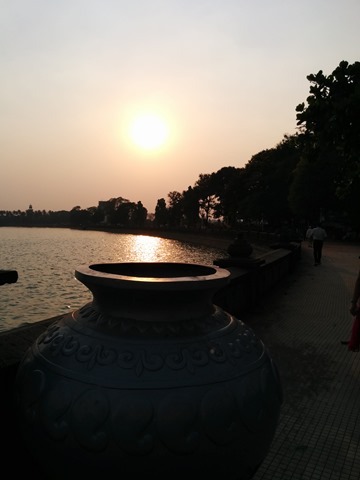 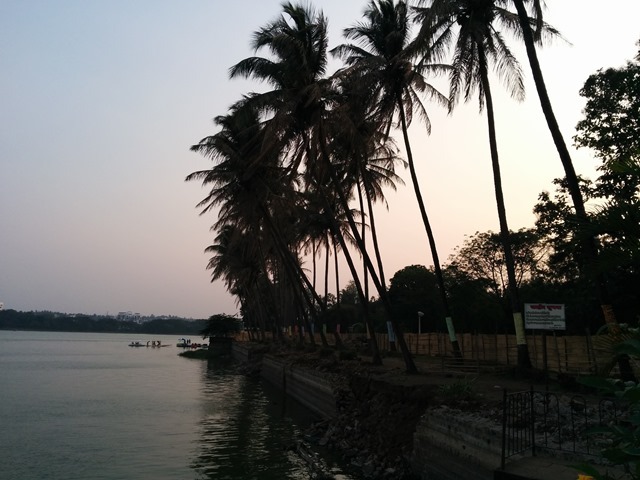 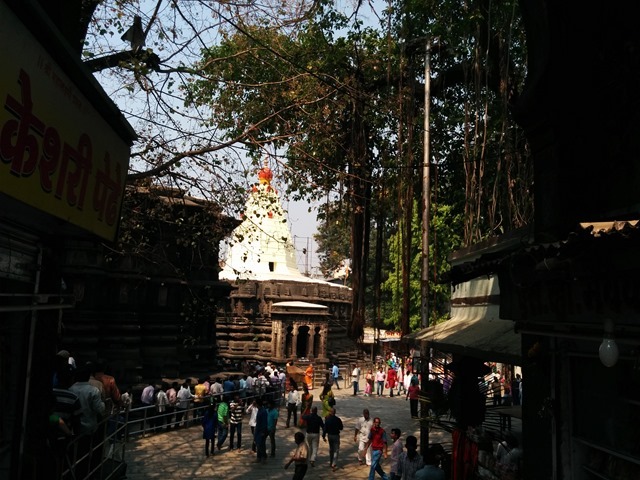 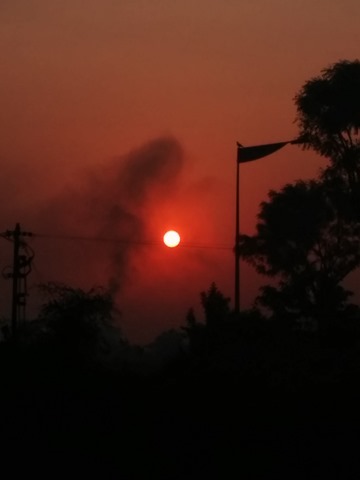 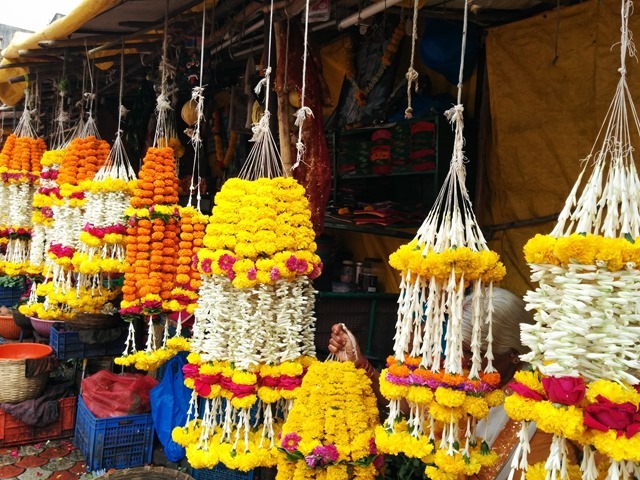 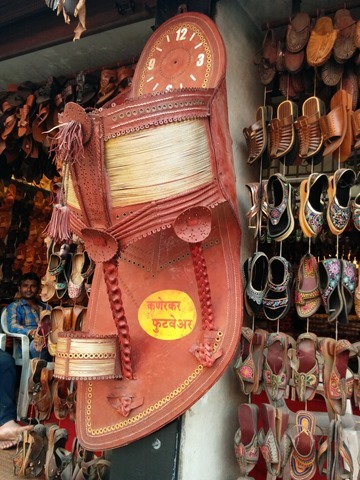 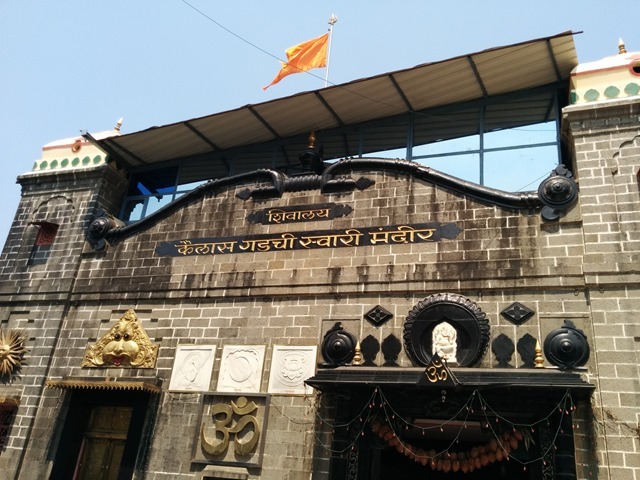 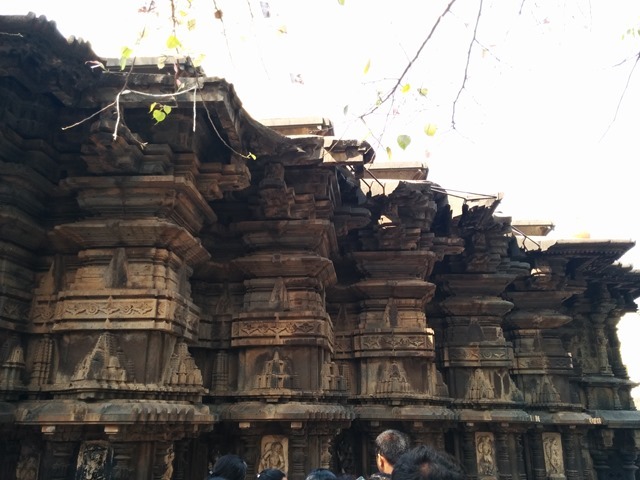 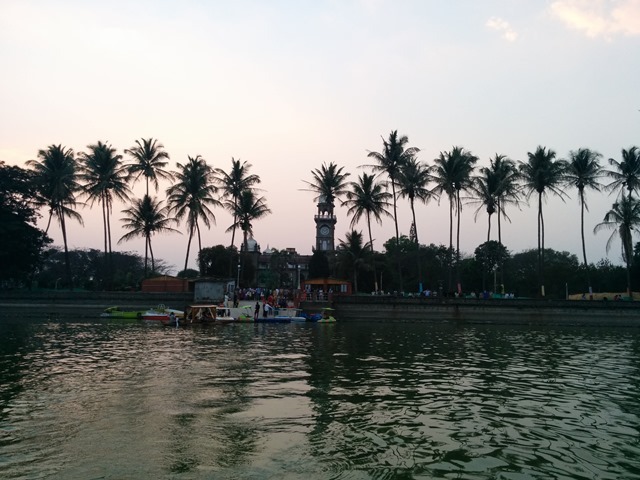 Travel Diaries-Kolhapur | Creative Musings.. 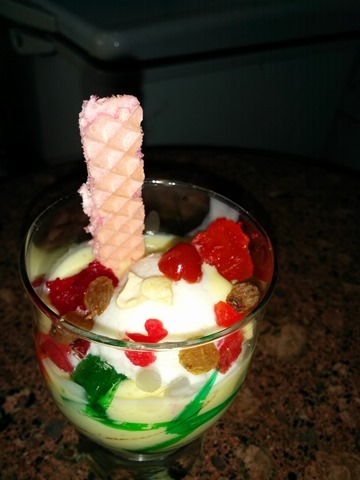 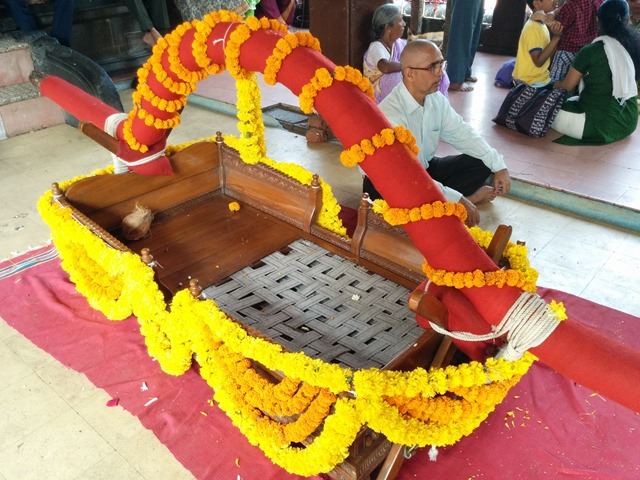 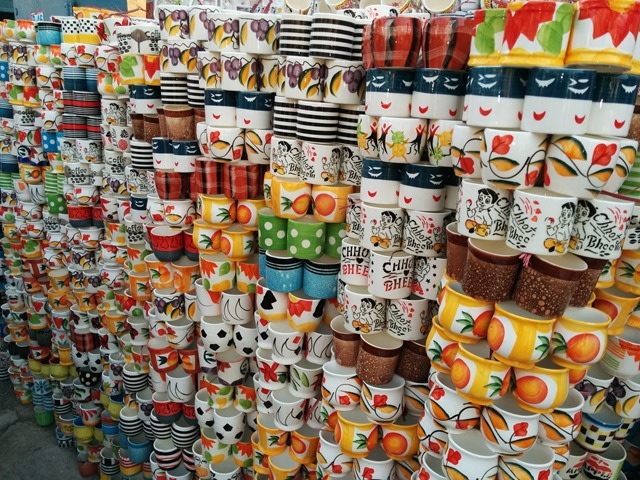 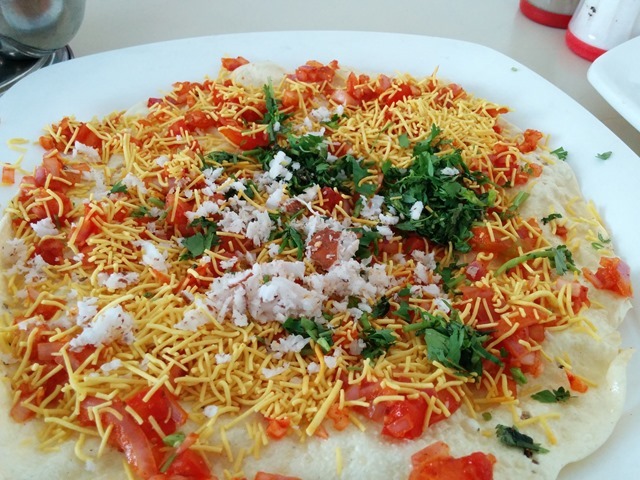 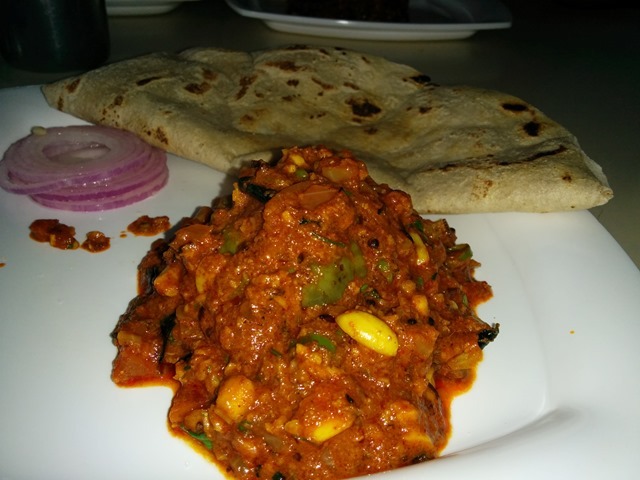 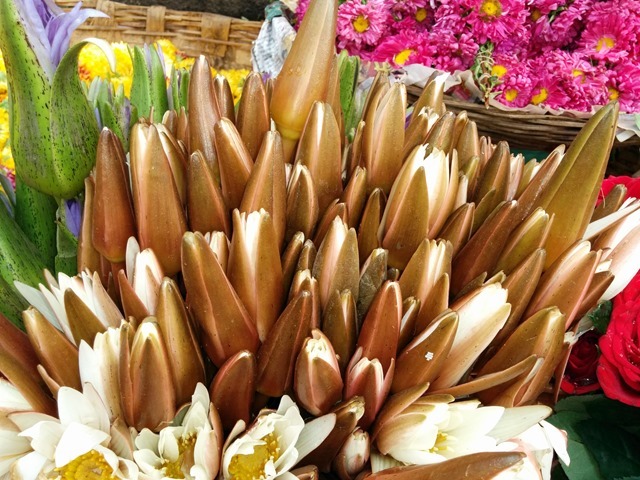 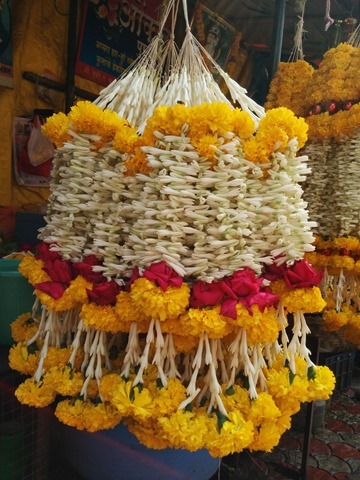 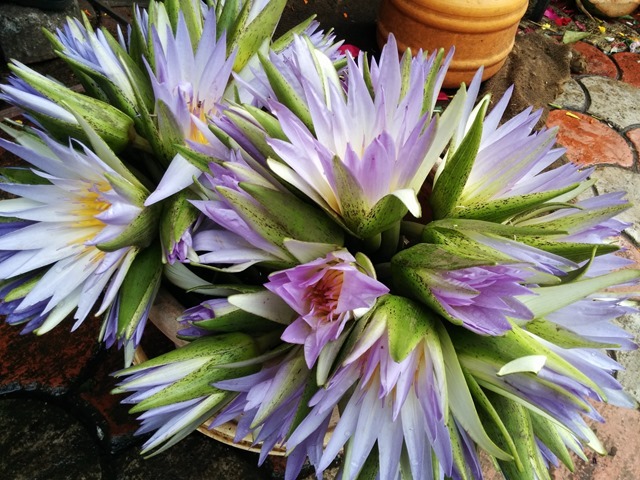 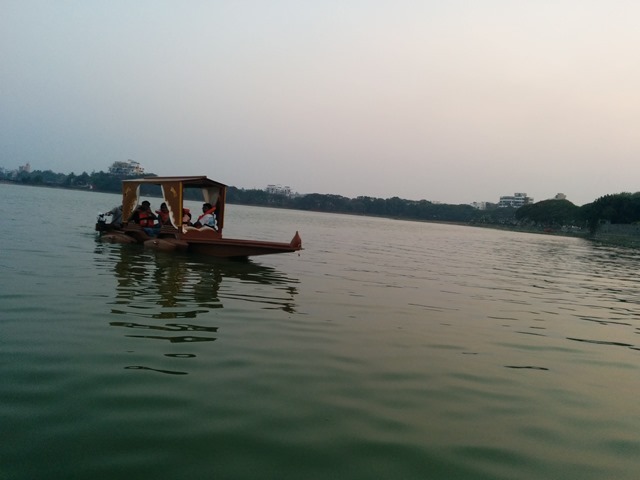 This entry was posted on May 10, 2015 by Harsha Balur. 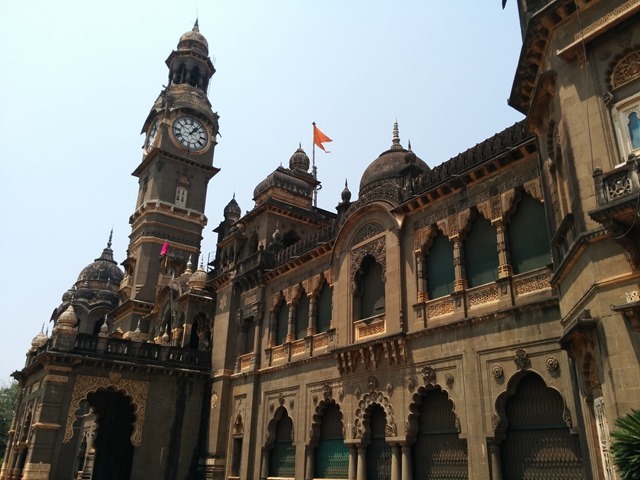 It was filed under Photo Diaries, travel and was tagged with Gudi Padwa, Kolhapur, Kolhapuris, Mahalaxmi Temple, Shahu Maharaj Museum, Ugadi.